A breathable body is one that is responsive to the movement of breathing. Gaining awareness of breathing and the processes that impede it is central to a program of complete health. The cycle of breathing is a process, and understanding this process can quite literally change your life. Following the tenets of the Continuum Movement and the Buteyko Breathing Method, we teach our clients the skills to enable them to regulate bodily levels of carbon dioxide, which plays a critical role in depriving the body of oxygen. 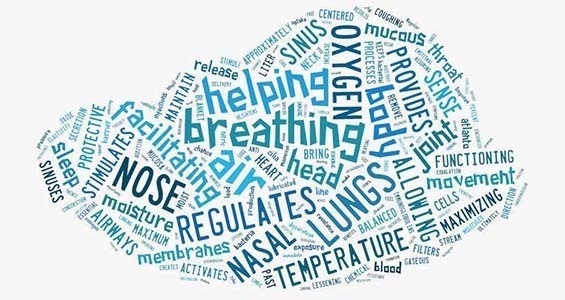 Our training provides insight into the breathing difficulties people so often encounter in work, sports, and other endeavors, and we provide special programs for learning to control asthma, snoring, sleep apnea, anxiety, and panic attacks through awareness and by restoring healthy breathing rhythms. The Breathable Body offers classes,workshops, seminars and privates sessions at every level of learning.